Don’t let your dream car get away! 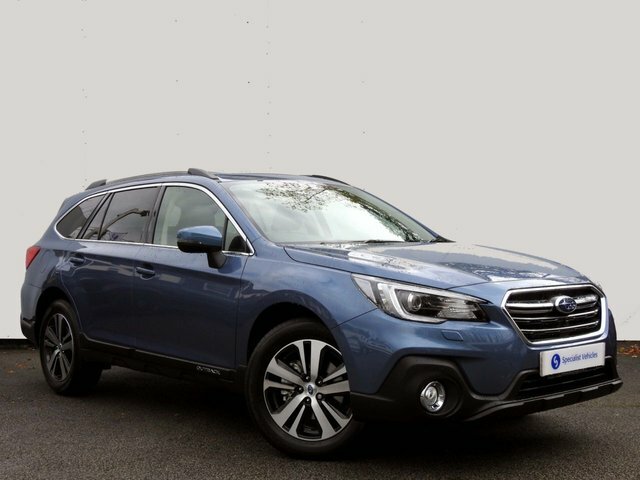 Visit Specialist Vehicles in Plymouth today and discover the perfect second-hand Subaru! 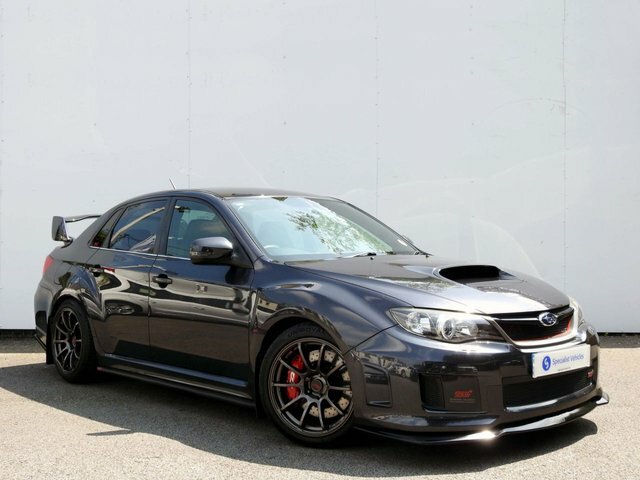 The well-known manufacturer, Subaru, is considered a legend thanks to the World Rally Stages and its battle with Mitsubishi in the 90’s took the world by storm, inspiring thousands of people to invest in these rally-bred vehicles. 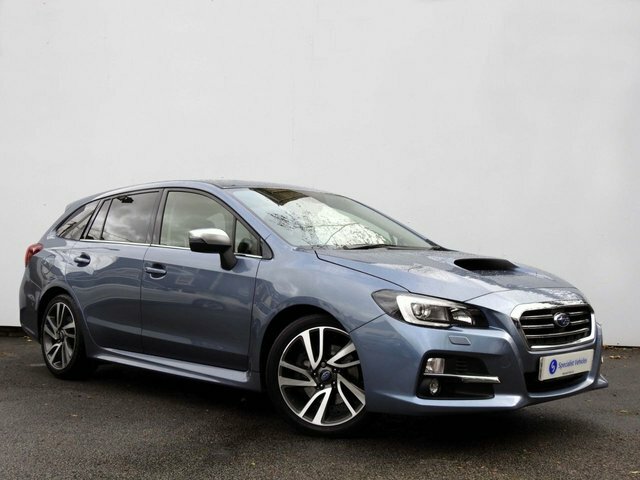 Today however, Subaru has taken a more relaxed stance on racing, its Impreza is still extremely fast and offers all the refinement you’d expect from a family car at the same time. 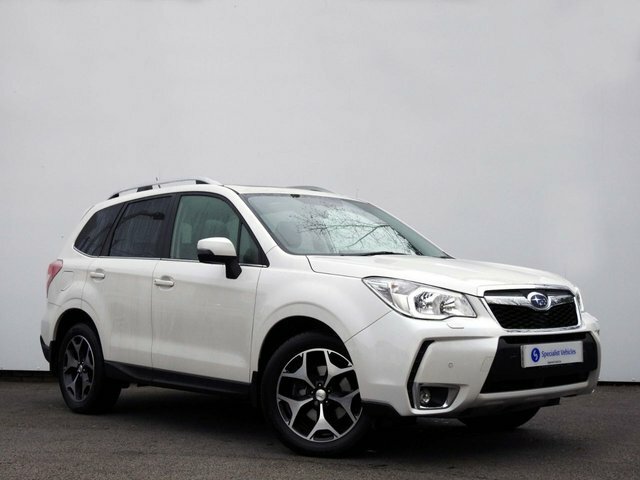 At Specialist Vehicles, we pride ourselves in providing our customers with quality customer service and used Subarus in pristine condition. 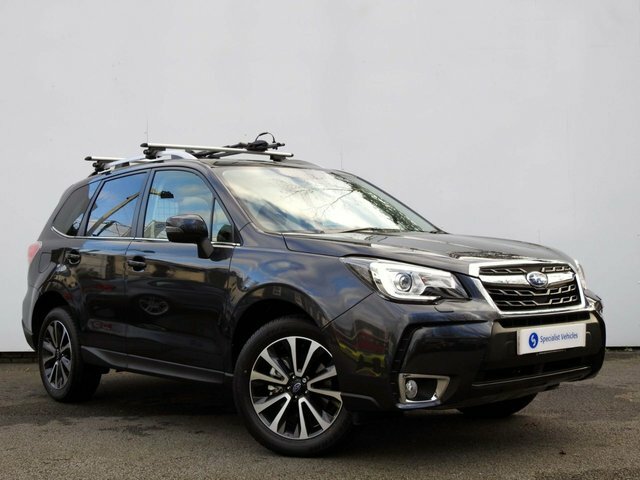 If you can’t find the Subaru you’d like when you visit our site in Plymouth, simply let us now and we’d be happy to source the perfect one for you. Get in touch with us now!